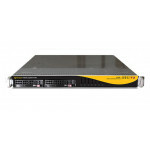 Polywall PRO Software Support Datapath SQX Card, CCTV Features, Graphic Server Redundancy Polywall is a high-end software solution to control video walls and information displays for Control Rooms, Collaboration Rooms and Digital Signage projects. You can easily install Polywall to a video wall controller and manage displays, presentations, and content. The advantages of using Polywall include support for a wide variety of supported content types, the ability to manage multiple video walls and displays from a single user interface, automation for content playback, easy controls, and more. Today, video walls surround us. 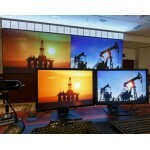 Multi-screen displays can be huge and have extraordinary resolution. 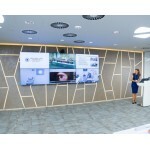 Video walls are used more and more often in control rooms, conference halls and Digital Signage projects. 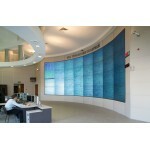 In the past these video walls required expensive and rigid video display controller. 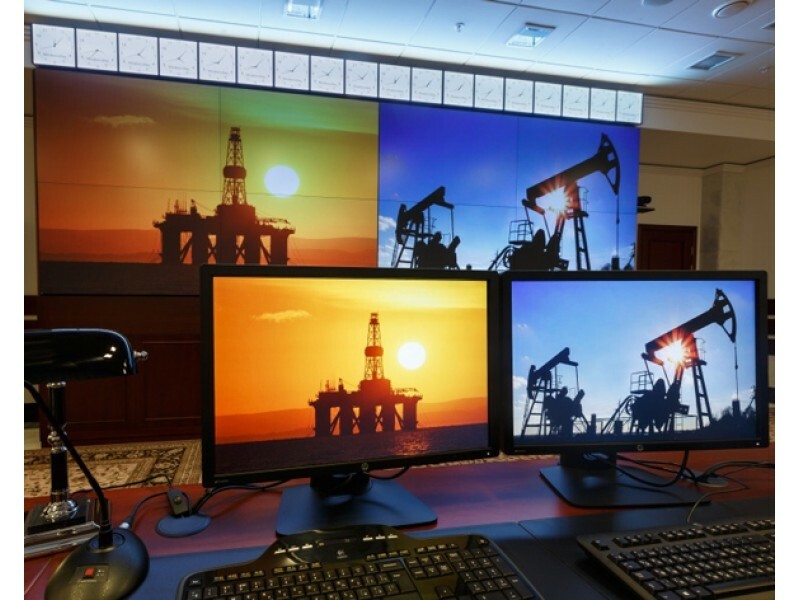 But now the technologies have evolved and controllers can be replaced with commodity hardware powered by multiple monitor display software – Polywall. That software-based approach gives you flexibility, convenience and it is cost-effective as well. 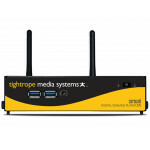 Hardware video sources like HDMI, DVI, etc. can also be used without any problems. In this case video capture cards need to be installed into the video display wall controller (which is basically a computer). 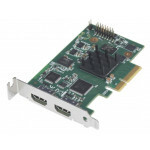 Polywall multiple monitor display software supports a wide variety of capture cards including Datapath, Matrox and others. 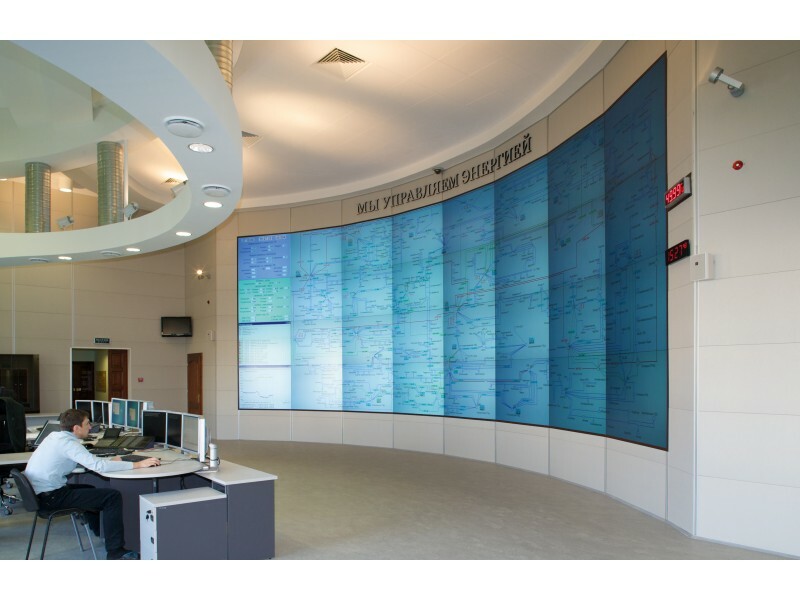 Another advantage of software-based approach to implementing a video wall is wide range of supported data sources. 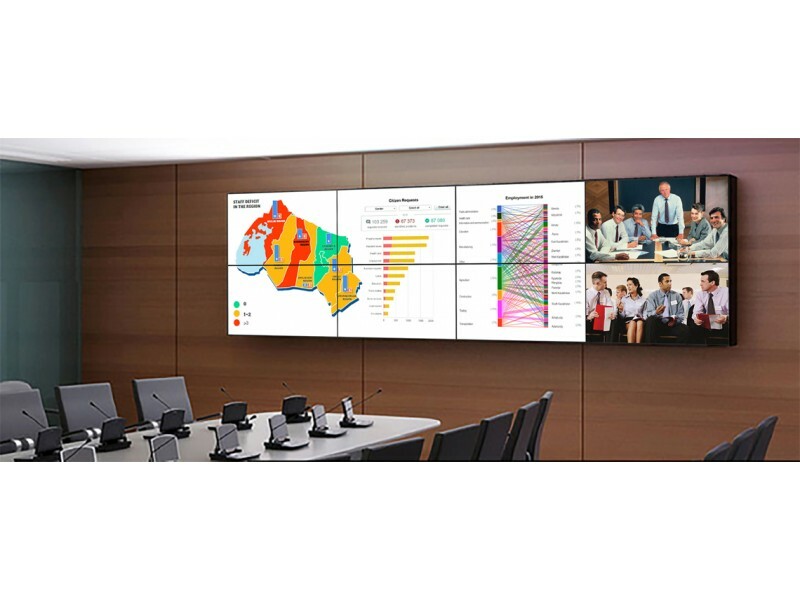 With Polywall you can simultaneously display video file, PowerPoint presentation, PDF document, web page, HDMI capture, live IP camera stream, BI dashboard and dozens of other data formats on one screen. And all of these data sources can be controlled with easy drag and drop operation from easy to use cross platform user interface. 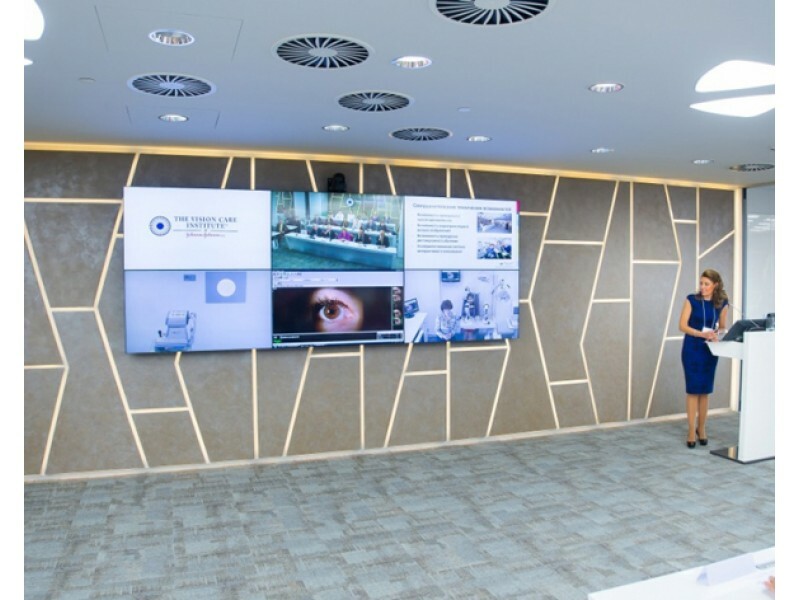 So, Polywall is truly opening a new age for video walls.